Due to the ongoing success and expansion of our business we are continuing to improve our fleet. 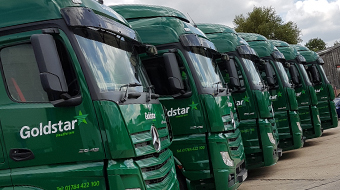 In 2018 we took delivery of 37 new trailers, and in early 2019 we are taking delivery of 26 new trucks and vans. 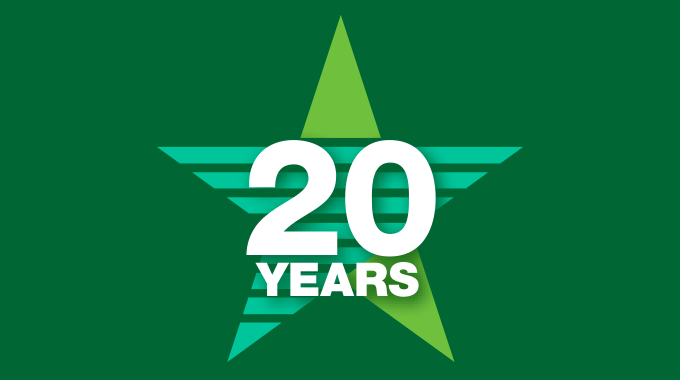 Celebrating 20 successful years in business! 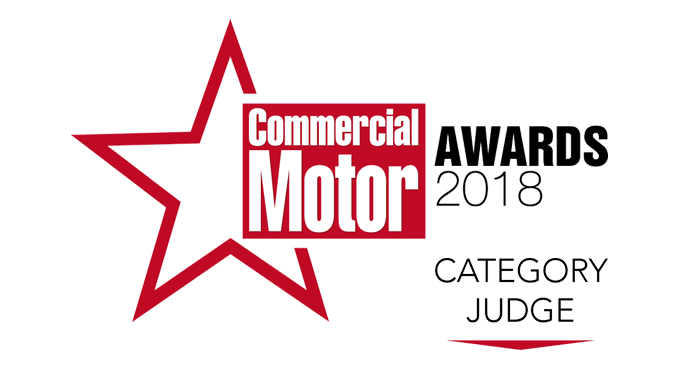 Goldstar Heathrow director, Charlie Fulk has been invited to be a category judge in the Commercial Motor Awards 2018 - an annual event that celebrates excellence in the industry. 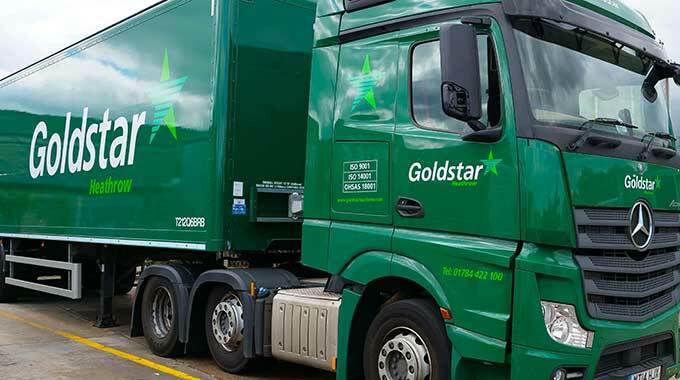 Goldstar Heathrow demonstrates its ‘green’ credentials with membership of the FTA administered Logistics Carbon Reduction Scheme and plays an active role on FTA’s Environment Working Group. 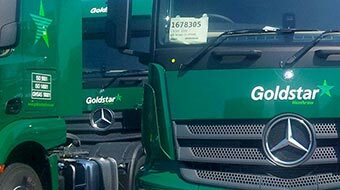 Due to the ongoing success in our business we purchased 12 new Goldstar Heathrow liveried Mercedes-Benz 2545LS Actros tractor units in 2017, each unit employing state of the art technology. 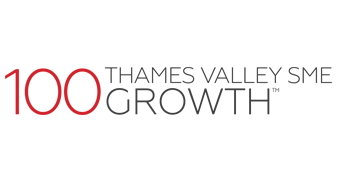 Goldstar Heathrow has made it into the top 100 growth companies in the Thames Valley in 2016, coming in at number 26 in the Thames Valley SME 100 Growth Index with a healthy 20% annual growth. 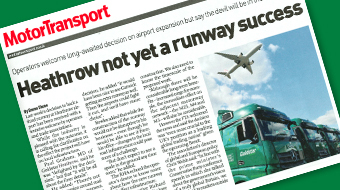 Motor Transport magazine asks Goldstar Heathrow's MD Paul Graham for his reaction to the go ahead for a third runway at Heathrow airport as the news is received with a tentative welcome by operators and trade associations. 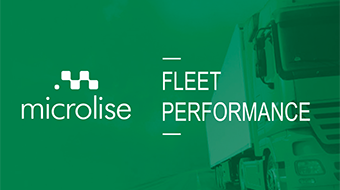 Our new Microlise Fleet Performance System, including Safety, 3G Cameras, Trailer Tracking and Temperature Monitoring modules is helping us maximise the safety and efficiency of our drivers and vehicles. 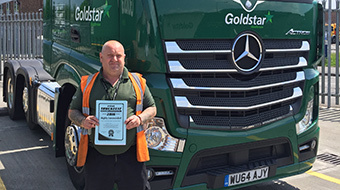 Peter Maynard (photographed) and others from Goldstar Heathrow attended the Peterborough Truckfest and out of over 2,000 vehicles his was voted 'most recommended' in 2016. 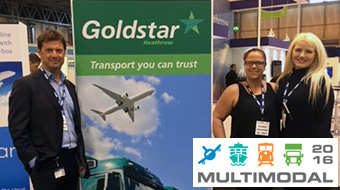 Charlie Fulk, Director with Clare Innocent and Holly Smith from our HR team at the Goldstar Heathrow stand at Multimodal 2016. The event proved to be a fantastic opportunity to network with some great companies and people. 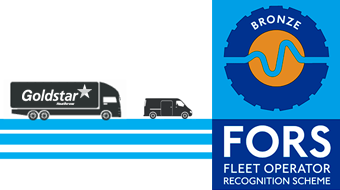 FORS is a national accreditation scheme encompassing all aspects of safety, fuel efficiency, economical operations and vehicle emissions. 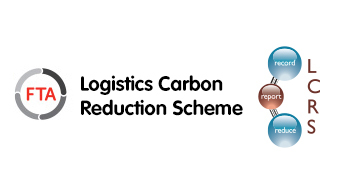 We continue to meet all the requirements for FORS BRONZE in 2016. 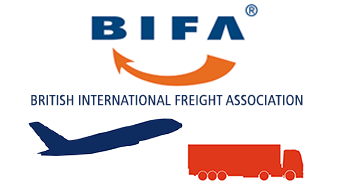 We become an associate member of BIFA (British International Freight Association) in 2015, demonstrating our commitment to the pursuit of excellence and quality in the transport and logistics sector. 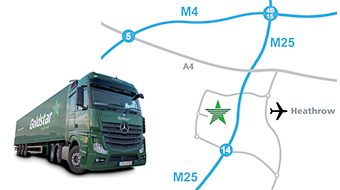 This exciting programme has both expanded and brought our fleet up to date, with new Mercedes-Benz Actros tractor units, trailers, Mercedes-Benz Actros 18T and Atego 7.5T trucks and Sprinter vans. 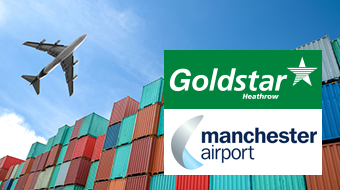 We opened our office at Manchester Airport in 2015 and relocated to new offices at the airport in 2017. Although primarily set up to service a particular contract the office has already been approached by many of our other clients who have a presence in Manchester. Due to growth in our business we have been busy recruiting drivers and other key new members of staff. We are also continuing with our investment in developing our valuable team of experienced people. We are now in our fourth year operating successfully from our Colnbrook HQ at Heathrow. Consolidating our business with the move to our Colnbrook HQ in 2013 has paid big dividends and enabled the company to achieve unprecedented growth.